As a mother, we are always looking for cool new places to take our kids. While parks and beaches are great, we all know sometimes kids need a little variety. They need a place to get out all of that energy. They need a place where they can jump around and not get yelled at. How about a place where they can throw balls at one another and not even get yelled at for that? I have just the place for you. My girls and I recently took a trip to the new Launch location in Milford, CT. I first found out about it through some promotions going on at my local movie theater. It was one of those places I put on my “I’ll surprise the kids if they’re good some day” list. Well, they were good one day, so they got surprised. Besides just having fun all around, the Launch Trampoline Park is a great place for kids to get some exercise. According to a NASA study, scientists show that rebounding on a trampoline is 68% more effective than jogging. As a nation that is constantly battling childhood obesity, any time a child can get out and exercise is good. If they can have fun at the same time, then it’s a bonus! Besides all the trampoline fun, the Launch Trampoline Park also has a game area and food court. So, you can really make it an afternoon of family fun! You can even schedule your child’s birthday party. Joey the kangaroo would love to meet you! So, what are you waiting for? There are plenty of reasons to jump over to Launch Trampoline Park in Milford, CT. 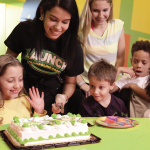 The folks at Launch in Milford are so excited for you to come and visit that they are giving away Four FREE one-hour jump passes to one lucky reader of this blog post. The contest runs from midnight September 19, 2016 through midnight October 3, 2016. That’s when one lucky winner will be chosen at random. Be sure to enter the giveaway & visit the Launch Trampoline Park in Milford for some great family fun! *This post is sponsored by Launch Trampoline Park. All opinions are my own. You can enter below for your chance to win one. The Mommy Rundown is helping to spread the word. It’s open to the U.S. only. You must be 18+ to enter. This giveaway will run from 9/12-9/26. Good luck to everyone. Thanks to Pampers – Dr. Laura Jana, pediatrician, and award-winning author will be sharing her tips to help improve and simplify the potty training journey for toddlers and their parents. Grand Prize winner at the Twitter Party will be receiving Easy Ups, a potty seat, and a $250 AMEX gift card! RSVP To The Party! This event is from 9-10PM EST 4/28. If you can’t participate to win some great prizes, be sure to enter this Pampers Easy Ups potty training package giveaway now. Be sure to visit daily to get extra entries for grabbing the daily secret word and tweeting! The Mommy Rundown is helping to get the word out! This giveaway is sponsored by IConnect and Pampers. Open to all legal US residents ages 18 and up. You must have a home mailing address to claim if chosen randomly as the winner. (No PO Boxes). One lucky winner will be notified via email and must reply within (48hrs) to claim the prize. Giveaway ends on May 8, 2016 at 11:59PM EST. The prize is Pampers wipes, Pampers Easy Ups (You choose boy or girl), and a $25 AMEX Gift Card that you can use towards potty training supplies! Good luck! Bloggers that have participated in promoting this giveaway are not responsible for prize fulfillment. They have not been compensated for placement on their website. 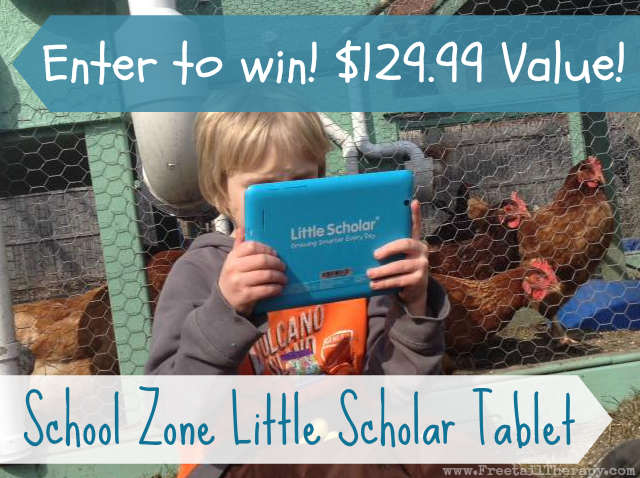 For any questions pertaining to this giveaway please email Nichole at MommyNeedsaBottleATgmail.com. Save a Lot is the place to get all of your necessities for the Big Game! Go ahead and make the switch! You won’t be sad that you did. Check out this giveaway The Mommy Rundown is helping out with! Prize: $25 Save a Lot Gift Card — 2 winners! Dates: Starts January 20, 2016 9:00 pm EST. Winner will be chosen February 3, 2016 11:59 pm EST. 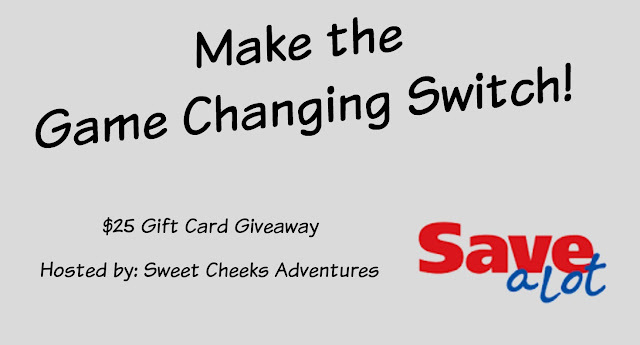 Disclosure: Sweet Cheeks Adventures teamed up with Save a Lot for this giveaway. Other participating bloggers are not responsible for choosing the winner or shipment of product. They have not receive any compensation for this post. This giveaway is in no way associated with Facebook, Twitter, or Pinterest. The winner will be chose at random by the Giveaway Tool and emailed. The winner must claim the prize within 48 hours or they risk forfeiting the prize. To help kick off the new year Dunkin’ Donuts has brought back their Chicken Apple Sausage Breakfast Sandwich for a limited time. The Dunkin’ Donuts’ Chicken Apple Sausage Breakfast Sandwich features a juicy split chicken sausage seasoned with spices and real apple, along with egg and reduced fat cheddar cheese served on an oven-toasted English muffin. At under 400 calories and packed with protein, the Chicken Apple Sausage Breakfast Sandwich is the perfect choice for a delicious, as well as health-conscious, breakfast on-the-go. In fact, since Dunkin’ Donuts offers breakfast all-day, the Chicken Apple Sausage Breakfast Sandwich is perfect for an on-the-go sandwich any time of day! The best part is, you have a chance to win a $25 Dunkin’ Donuts mGift Card that you can use to try the new sandwich for yourself! The Mommy Rundown is helping to spread the word! What is an mGift Card? An mGift Card is a virtual Dunkin’ Donuts gift card that is sent through the Dunkin’ Mobile App. Where can I get the Dunkin’ Mobile App? You can download the app for free here. While you are at it, why not sign up for DDPerks as well? You get a free beverage just for signing-up! This Giveaway is for a Christmas package. It comes with the Christmas Trade movie, Christmas Tail movie, a dog bone toy and a teddy bear. You can enter below for your chance to win. The Mommy Rundown is helping to get the word out. It will run from 11/17-12/1. It’s open to the U.S. only. Good luck to everyone. This giveaway is for the winners choice of a Springfield Doll. It’s open to the U.S. only. It will run from 10/21-10/28. The Mommy Rundown is helping to spread the word. You can enter below for your chance to win. Good luck to everyone. You can also check out Kathy’s Savings review on the Savannah doll HERE. This giveaway is for a #BetterForBaby prize pack. It’s open to the U.S. only. The Mommy Rundown is helping get the word out. It will run from 6/30-7/14. You can enter below for a chance to win. Good luck to everyone.